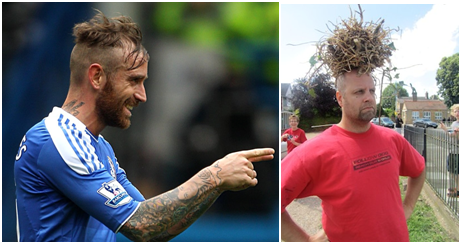 Is it just us, or have footballer haircuts been getting more and more ridiculous off late? Everyone has a buzz line here or an afro there. 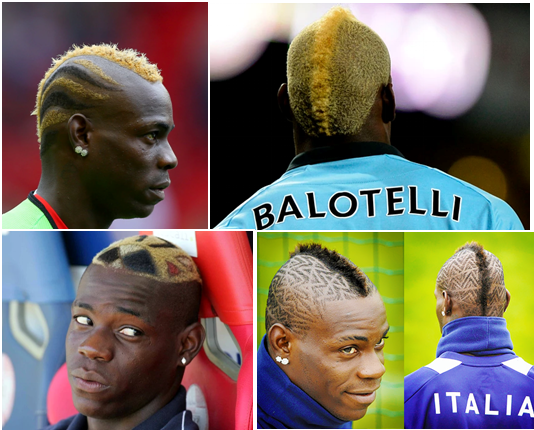 What happened to the good ol’ days of normal hair and fantastic football? 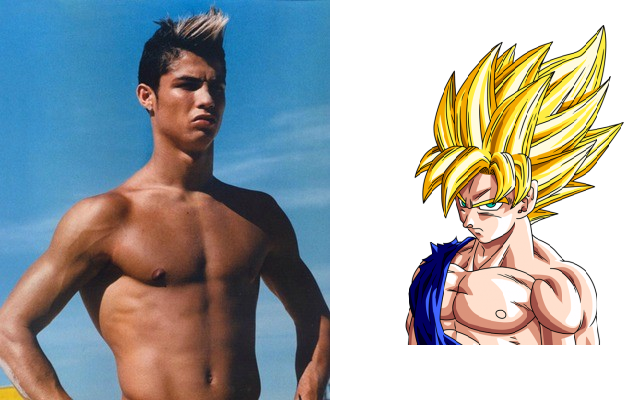 Footballers these days have been taking their hairstyle game to newer levels. 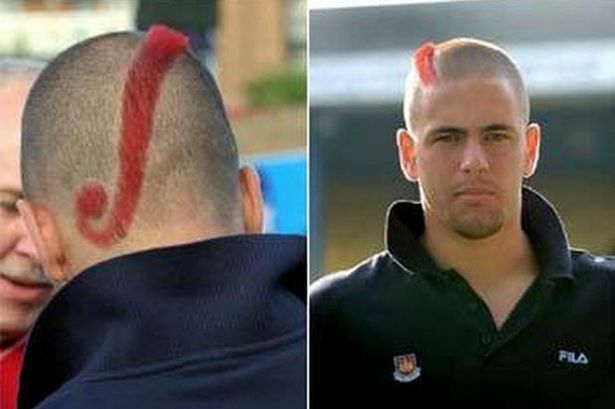 It’s quite clear that they have no obligation to be “formally” dressed anymore, what with the ridiculous wages they earn, but what they really need to realize is that they’re role models for football fans world over – and often the easiest way to emulate your footy hero – is to get the same haircut! 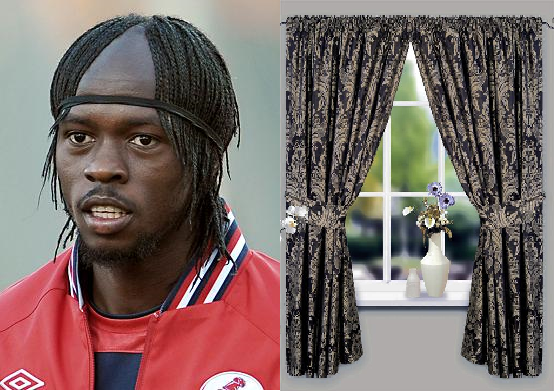 The man whose head looks like a living room. The “I am a big baby” hairdo. This is what happens when your head gets stuck in the nets. It seems Raul passed out on the beach and a bird built a nest on his head. We’re assuming he had a lizard on his head that the barber just trimmed around. We just pity the parents of any kids who are huge fans of Mario. 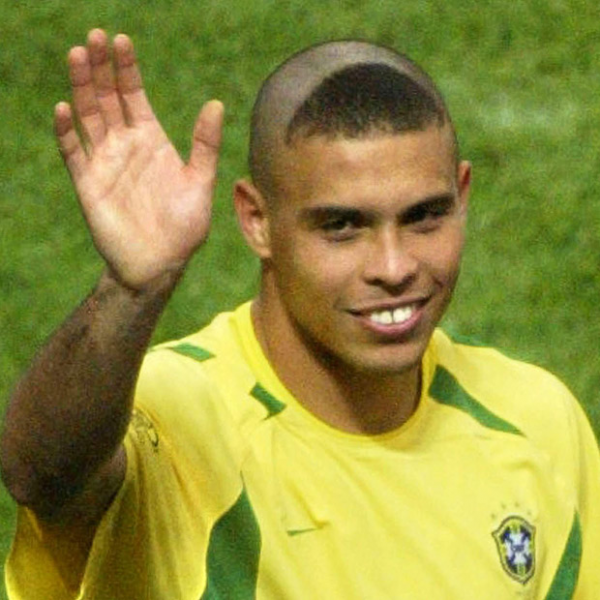 Ronaldo took the 2002 Brazil world cup by storm. And so did his barber. 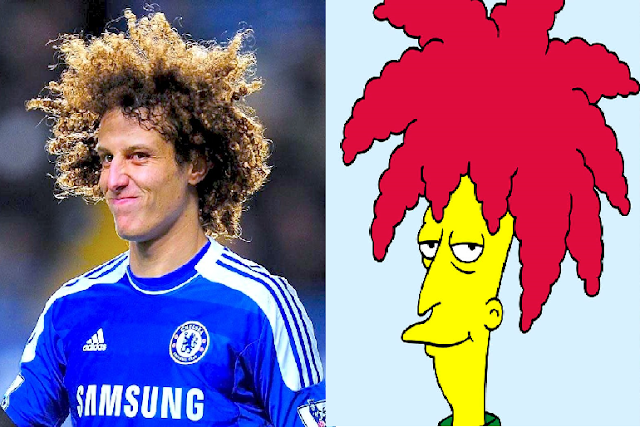 The one where his hairstylist watched too much anime the previous day. We’re sure there are tonnes more out there, so if you’ve got one in mind, or have spotted one recently – let us know in the comments below!